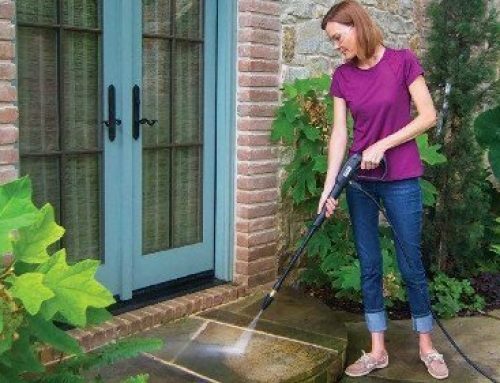 Can You Power-Wash Your Home’s Windows with a Pressure Washer? 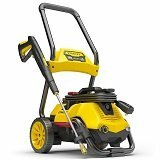 Everyone who’s ever owned or used a pressure washer knows how much power is packed in their little motors. 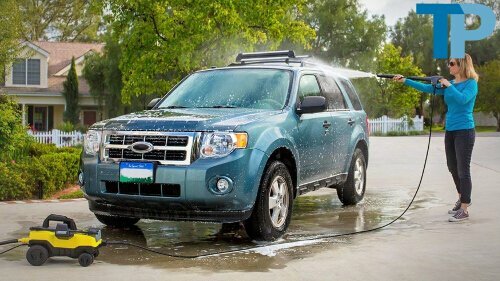 Nowadays, you can pick up a handy, dandy 2,000-plus-PSI machine with all sorts of features for cleaning your vehicles and the exterior portions of your home. 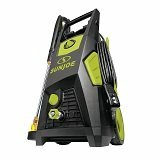 However, a question that commonly pops into the minds of homeowners regarding pressure washers is how safe are they to use to clean windows? 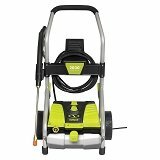 There are several dos and don’ts regarding pressure washer safety, especially when it comes to cleaning windows and painted surfaces. The quick answer to this question is yes, you can. However, there are several points to keep in mind prior to blasting your home’s or even vehicle’s windows with a pressure washer wand. 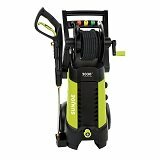 The PSI (pounds per square inch) rating of your pressure washer indicates the maximum power behind the extremely high jets of water blasting from the nozzle of your pressure washer lance/wand. 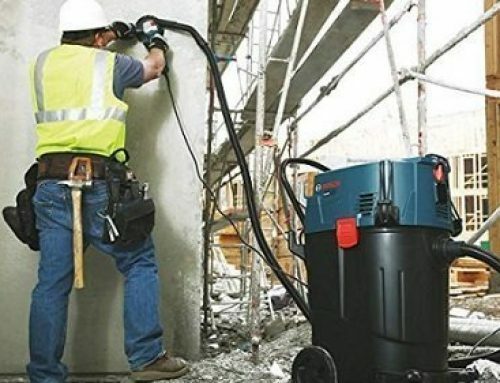 Typically, users are looking for high-PSI models to ensure maximum power when shooting away fallen leaves, debris, and lifting and eradicating oily spills. Cleaning delicate surfaces such as glass windows will require a lower PSI setting. 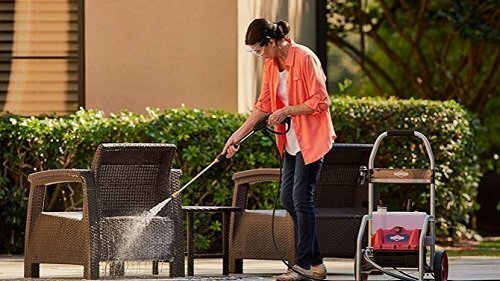 You shouldn’t shoot high-pressure jets of water with pencil-like precision at glass, painted surfaces, or even wooden patios and outdoor furniture. 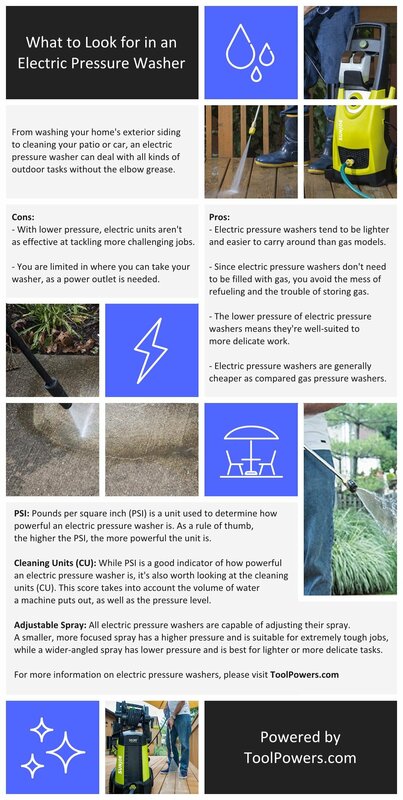 If possible, look for a pressure washer model that gives you the flexibility to switch PSI settings between high and low for different cleaning tasks. 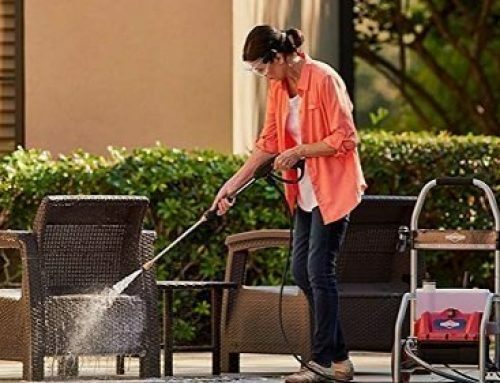 Pressure washers come with twisting wands or quick-connect nozzle tips to give you the freedom to choose how wide a spray you want to apply when using your pressure washer. A 0° spray will exert the maximum amount of force on a tiny area that will DEFINITELY shatter your windows. 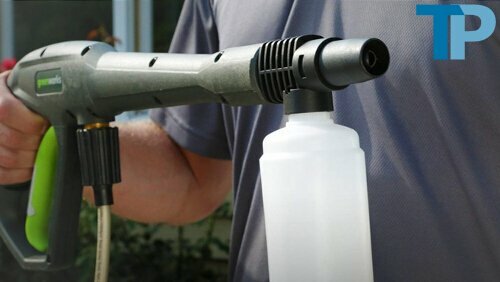 The 40° nozzle tip will fan out the spray, significantly reducing the amount of pressure on the entire spray area. This nozzle tip also works to help shoo away light debris such as fallen leaves and twigs from your yard without kicking up dirt in the process. 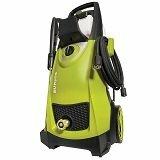 Even with the 40° nozzle tip attached, when cleaning delicate surfaces such as glass windows, you do not want to stand anywhere near the surface. Even though the jet of water is spread out in a wide fan, the wand still exerts a tremendous amount of force at a close distance. Instead, begin by standing roughly 10 feet away while pointing the nozzle at your home’s windows and gradually walk towards the glass. You should get a feel for how much pressure is being applied to your windows and home. 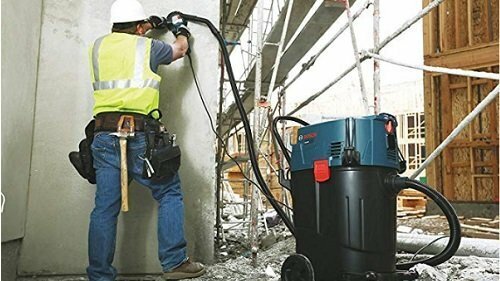 The safe distance depends on the PSI rating of your machine, though it’s generally believed that a distance of at least 3 to 5 feet should be sufficiently safe. 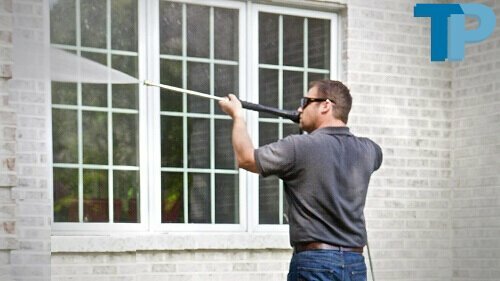 We’ve established that it’s entirely possible to wash your home’s windows clean using a pressure washer. However, there are still some things you should keep in mind before doing so. 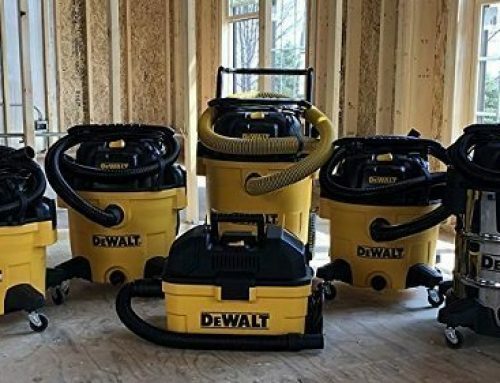 Obviously, you don’t want to shoot any amount of water into the interior of your home. However, there’s another reason you should keep windows closed at all times when power-washing your home’s exteriors: to save your windows screens. Even the slightest amount of force can tear right through a window screen. Heck, even leaning against the screen can cause it to pull away from the frame. Do not power-wash your window screens! This doesn’t mean you should disregard power-washing safety guidelines when cleaning single pane windows, but when it comes to the double pane variety, make sure you are standing a bit further back. If you’re using too much force, the water can break the seal and find its way in between the two window panes, leaving a foggy residue in its wake. If this happens, you’re unfortunately left with an unfixable mess. The only way to eliminate the problem is by purchasing new windows. Our advice is if you have double pane windows, skip the pressure washer and use a spray bottle and squeegee. Notice the sealant around your windows and door frames. This is to help ensure that moisture does not find its way into your home, causing mold and decay. 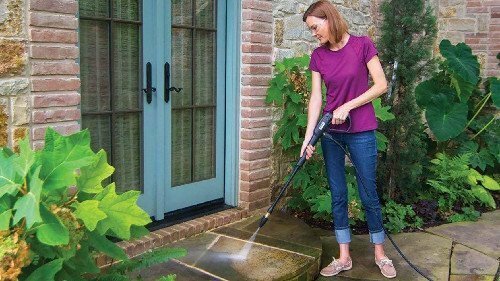 A pressure washer can force water past the seal and cause significant water damage, meaning you’ll need to spend more money on completely avoidable mistakes. Just be careful. 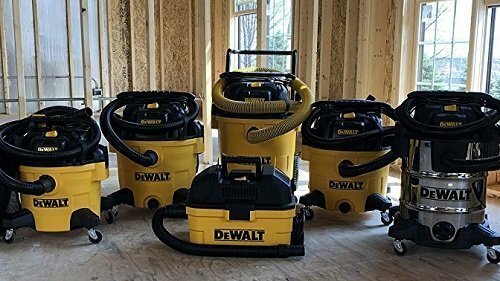 Be sure to consult your pressure washer’s instruction manual to determine the safest distance for cleaning on each pressure setting or nozzle attachment. When in doubt, leave it to the professionals since the tiniest mistake (e.g., standing too close can ruin your window seal or push water in between double pane windows) can force you to spend hundreds or even thousands of dollars on repairs/replacements.